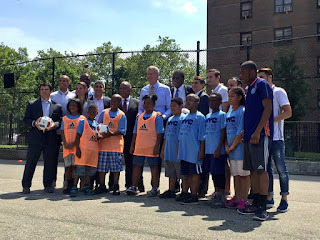 Mayor Bill de Blasio and the Mayor’s Fund to Advance NYC, the U.S. Soccer Foundation, the New York City Football Club and adidas recently announced the launch of the New York City Soccer Initiative, a public-private partnership that will build and maintain 50 soccer fields in underserved neighborhoods across the five boroughs over the next five years. 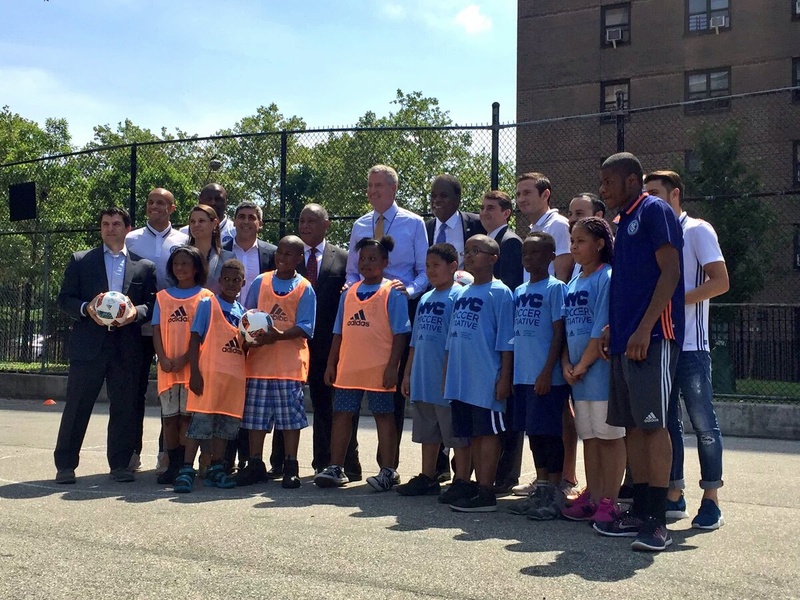 Fields will begin to open for play as early as next year. 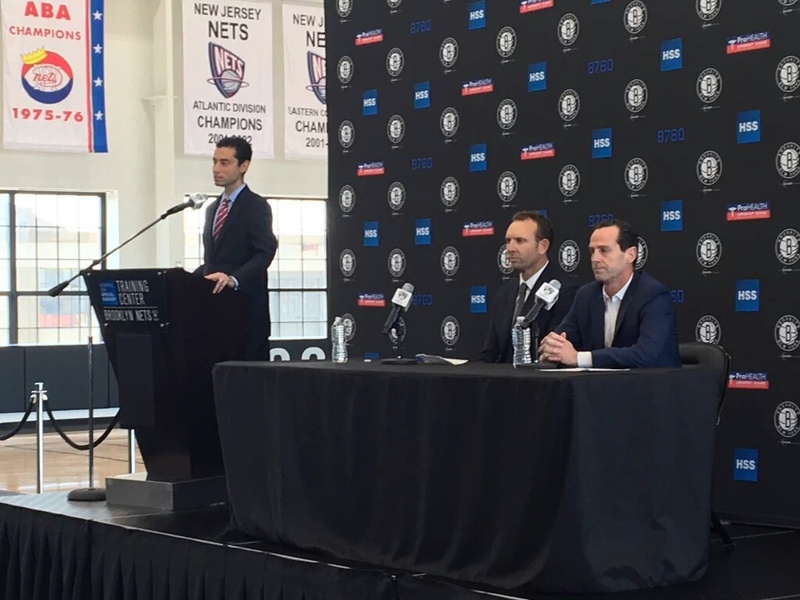 Nets GM Sean Marks and Head Coach Kenny Atkinson - @BrooklynNets.